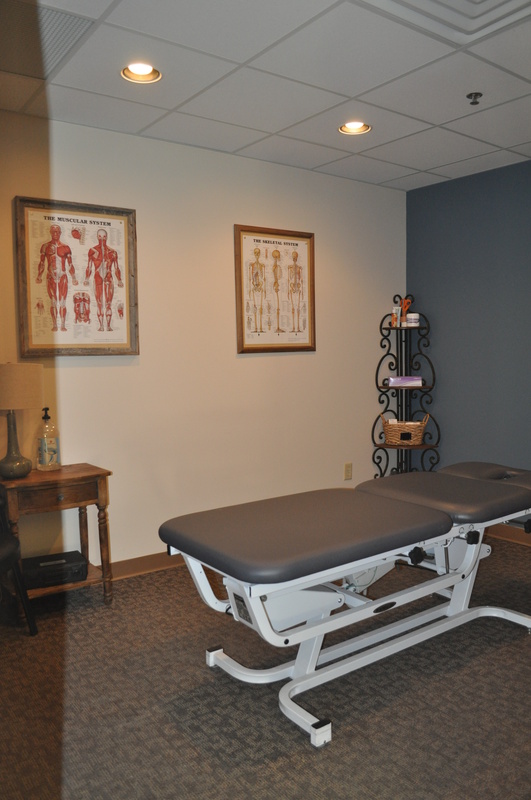 Welcome to Advanced Spine and Sport Rehabilitation! It is our commitment to provide our clients the highest level of patient focused, hands on, and clinically proven physical therapy services available in today’s healthcare environment. It is our goal to help our clients achieve long term management and/or complete resolution of their conditions. 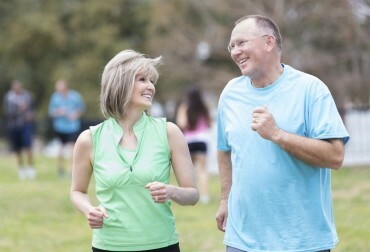 In order to resolve and provide long term management for a condition, a whole body treatment approach is required. 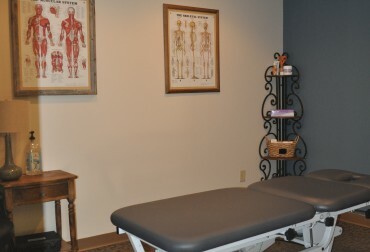 Our therapists are trained to evaluate and treat the whole. We perform manual therapy by using specific hand placement and application of forces to restore normal tissue and joint mobility in conjunction with other physical therapy techniques. Sports injuries can stem from direct trauma, chronic overuse, or faulty body mechanics. These conditions can dramatically impact an athlete’s physical performance. Let Us Treat You and Experience the Difference!